The Mi 5X has been officially released and its final price of $220 is one that makes it a good buy for the features it offers. Snapdragon 625, 4GB of RAM, 64GB of storage, 5.5" FHD display, dual rear cameras. Today is a big day for Xiaomi, as they unveil their new device, the Mi 5X, and the latest iteration of their skin, MIUI 9. 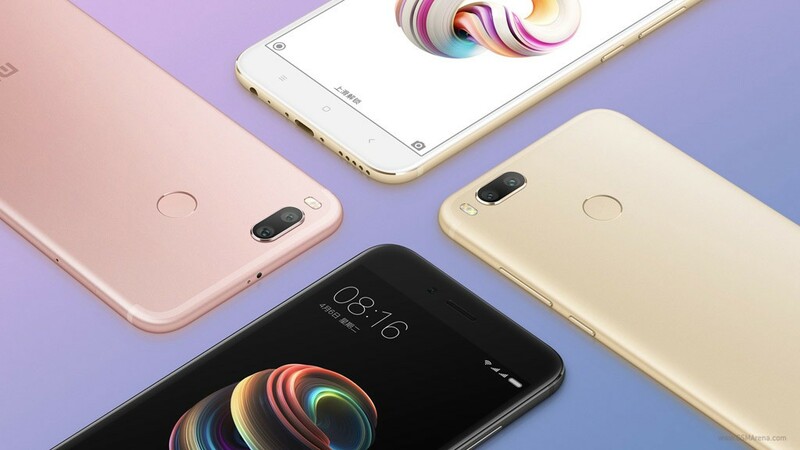 The Mi 5X is a bit of a wonder, as it has no actual place in the lineup of Xiaomi devices released so far, especially considering the first device in the succeeding generation of Mi devices, the Mi 6, has been released for a few months already. Is this to be a rebranded Redmi device? Feels like it, as it falls just short of any recent Mi entries. Starting with rumors of a Xiaomi Jason, to news of the Xiaomi X1 that was supposedly the first device in the new "Lanmi" product line, expectations have been on a steady fall, and it's a bit hard to figure out what Xiaomi hope to do with this one. Here's an outline of what you'll get from the Mi 5X. Apart from the improved build and cameras, this could pass off as a Redmi Note 4X. Not too impressive, really, but its price tag of $220 does make a compelling case. If improved cameras and a pseudo-premium design are what you need in a phone, you'll have a hard time getting a better deal. Shame about that battery, though. Xiaomi have earned something of a reputation for releasing devices with impressive batteries but their recent moves seem to be a step backwards in that regard.